It appears that Chelsea Ambriz and her agent knew that her name was going to be a big obstacle in trying to get her a job in TV news. Ambriz made news when she got into a bar fight with her co-anchor and fractured her skull. The case against her was later dropped after the co-anchor decided not to testify and to just move on after landing a new job. Ambriz has not been able to land a new gig and has now changed her name. Chelsea Ambriz is now Chelsea Sandoval and both she and her agent hope that the name change will lead to a new job. It seems that when potential hiring stations Googled the name “Chelsea Ambriz” they did not like the results of the search. 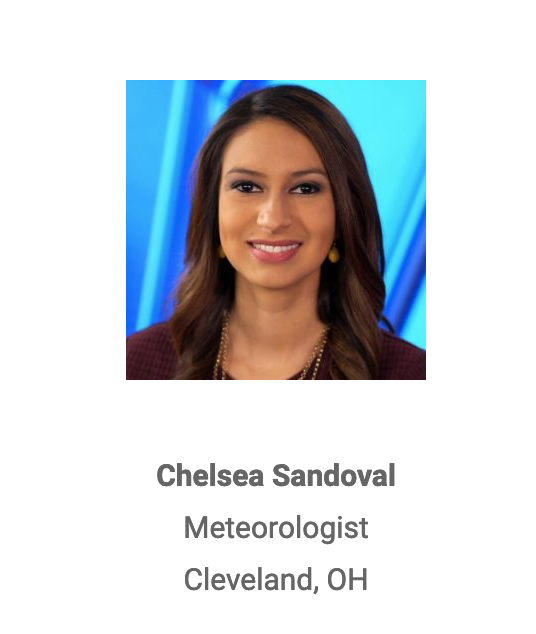 Now when you Google “Chelsea Sandoval” there is no mention of her bar fight. Well… that is until the google bots spider FTVLive and then this story will be indexed into the search. Hopefully, she can get some station to hire her before that happens.